December 31, 2014 is tax day for 2015. On that day, your local assessor will determine your property’s taxable value, and you know what that means- higher taxes. 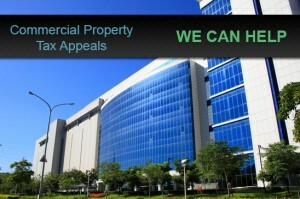 You must act now to obtain an equitable assessed value for your business property. While many insolvent businesses struggle to survive, why should they pay higher taxes? We will explain what you must do to successfully argue your case for lower property taxes with your assessor, present your case to the local board of review, and appeal to the Michigan Tax Tribunal. You must have evidence to have any chance for success in any of those forums. We will show you what evidence you need, and will explain the valuation process. The best evidence is an appraisal, and that takes time to prepare. Therefore, timing is perfect you to attend our new property tax appeal seminar and prepare for your own appeal. 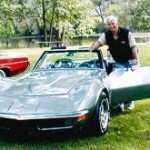 Contact Tom or Norm for help today! 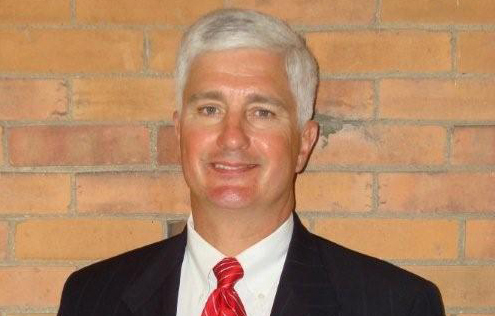 Tom Fredericks, (517) 655- 4100, is an attorney who decided over 1,000 property tax cases as an administrative law judge for the Michigan Tax Tribunal. 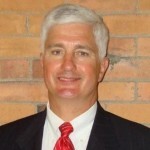 Norm Shinkle, (517) 655-5992 served as Chair of the Michigan Tax Tribunal and has saved clients thousands of dollars in property taxes as an advocate.